All I have to say is December is looking so good. Here’s what’s on deck for subscriptions this month! This roundup is complete. The Detox Market is dropping two deals this month. Today, is their Detox Box featuring Pai. 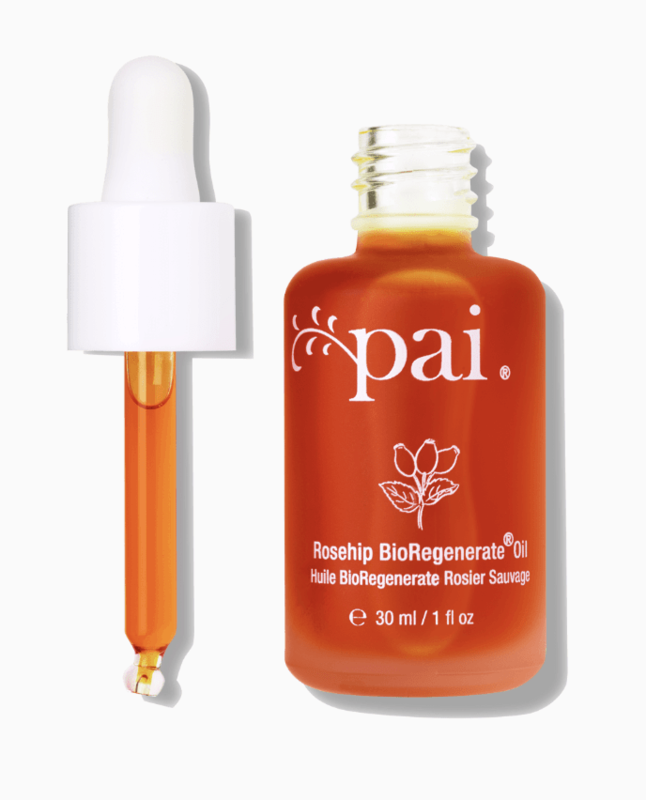 We are seeing their Rosehip BioRegenerate Rapid Radiance Mask ($60) and Rosehip BioRegenerate Oil ($40) – we are also getting two small samples of their Camellia & Rose Gentle Hydrating Cleanser and Back to Live Hydration Serum. A $100+ value for $55! 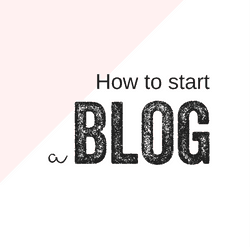 This is a great way to try Pai for less! Detox also has gift options set up for The Detox Box (FOR LESS) so you can gift a 3 month subscription for $44.95/mo or a 6 month subscription for $39.95/mo here. 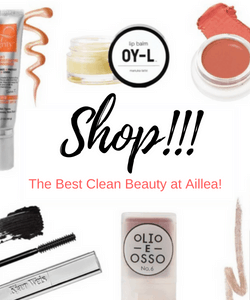 The Detox Market’s Best of Green Beauty Box! 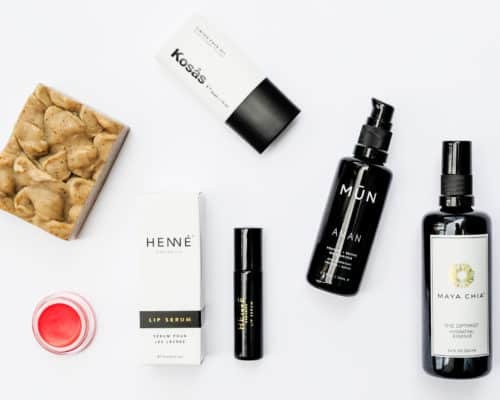 The Detox Market also has their Best of Green Beauty Box that’s now available! A roundup of the best 2018 had to offer. 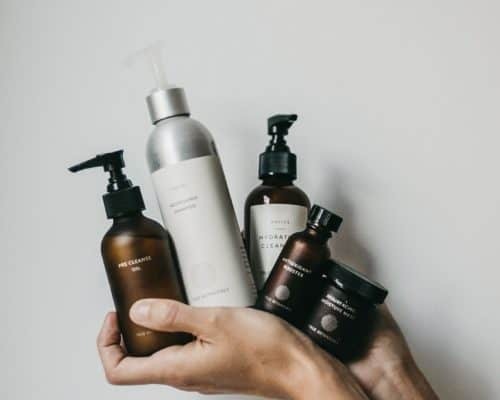 A $288 value for $149 featuring coveted brands like Maya Chia, Josh Rosebrook, Agent Nateur and more! Grab yours here! Available through 12/20 only. Oh. Em. Gee. If you haven’t met Max & Me yet, now’s your chance. 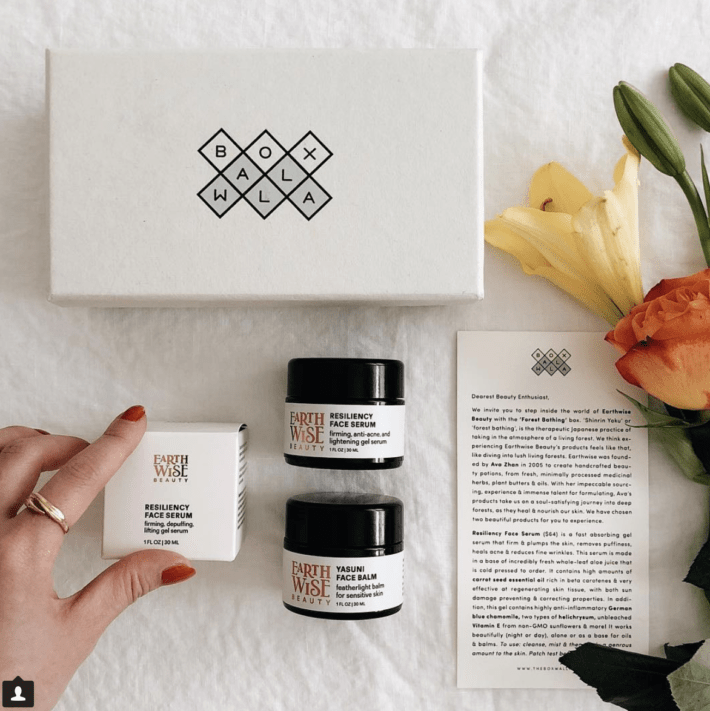 A luxe Austrian skincare line that’s super organic, high vibrational and brilliantly formulated – this clean skincare line is like none other on the market. This month we are seeing a $123 value for $42.95 – this discovery makes a fantastic gift or an indulgent gift for yourself. Subscriptions have a three month minimum and start at $128.85. Great for a sister, bestie, mom or friend. 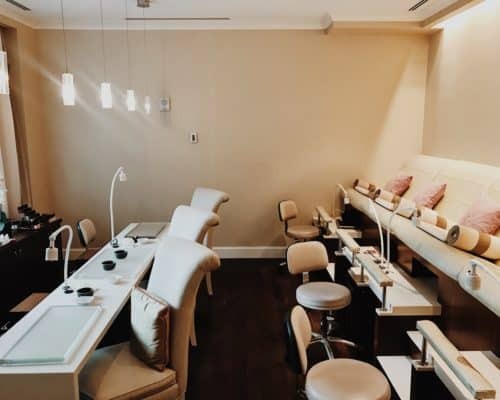 You are in good hands this season with Beauty Heroes. Here’s what’s included..
Full Size Sweet Serenity Mask & Wash – A micro-grit mask that is formulated to hydrate, calm and brighten. Apply to your face, add a few drops of water to your fingertips and emulsify. Rub in to skin until even and let sit on for 15-30 minutes and wait for the magic to happen. My face feels smooth, refreshed and glowing after. 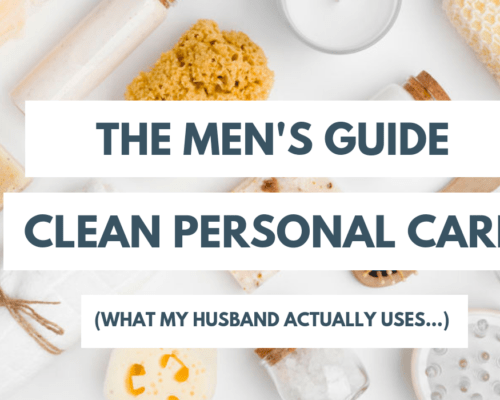 I prefer to do this mask before getting into the shower because this formula is oil based and it will stain towels when you go to wipe it off but applying 15 mins before you get in the shower will help alleviate stains. 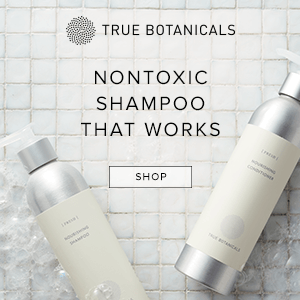 Travel Size The Intuitive – REDICK. This toner was love at first sniff. It smells like apples, cinnamon and rich spices to me – so refreshing and invigorating. But bonus because it can be used as a room spray to clear the energy or also a pillow spray before getting into bed. Like LEGIT smells amazing. This is a fantastic chance to try Max & Me at an incredible price. I’m predicting this will sell out by mid month. Get on it! 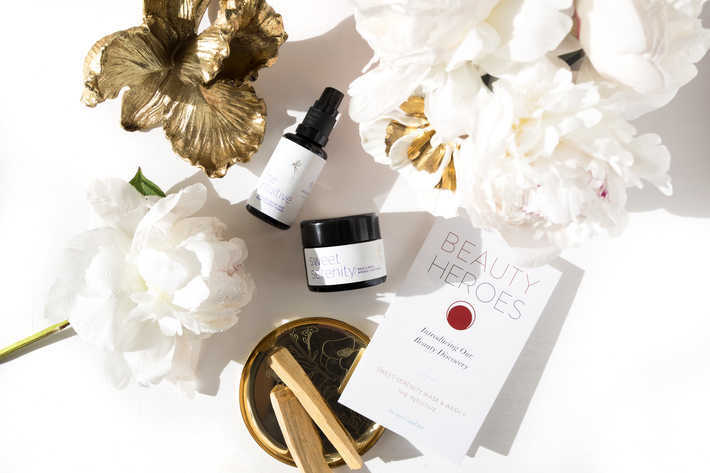 Subscribe to Beauty Heroes here! Available through 12/10 only! 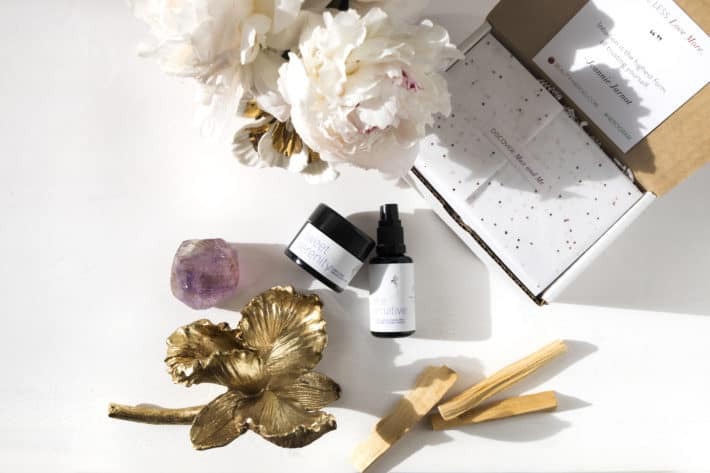 Say hello to Boxwalla’s December box featuring Earthwise Beauty. 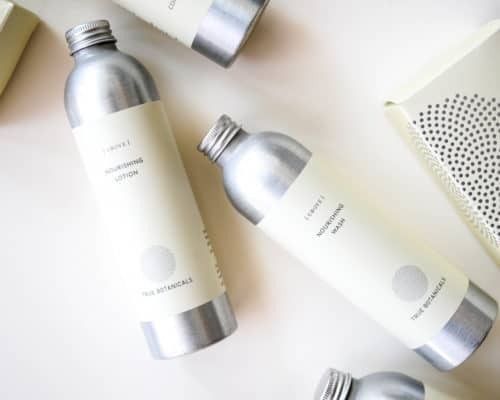 Back and better than ever after a packaging rebrand, Earthwise Beauty is lookin’ FLY! 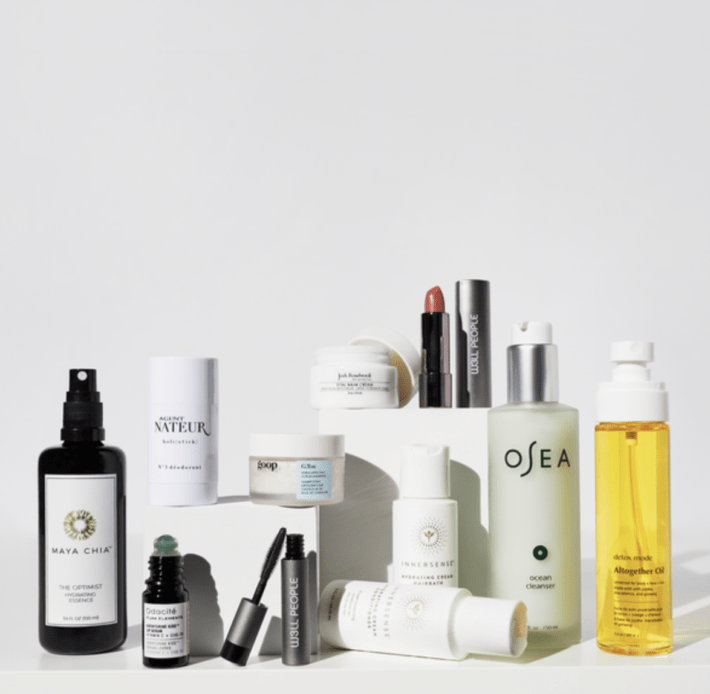 December’s selection is playfully labeled the “Forest Bathing” box and it’s delivering Resiliency Face Serum ($64) and Yasuni Face Balm ($110) – a $174 value for $49.95 – no initial commitment – you can cancel anytime. 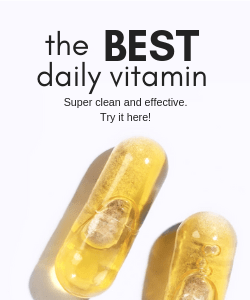 I’ve had the pleasure of trying Earthwise in the past through Boxwalla – I absolutely LOVE LOVE LOVE their Ruby Face Oil – like down to the last drop love it. Earthwise just has to much to offer in terms of formulation, ingredients and efficacy. Resiliency Face Serum – WOW. This is a semi-solid jelly-like serum that comes in a Miron glass pot. It’s designed to firm, plump, remove puffiness, heal acne and reduce fine wrinkles. Made with cold-pressed whole leaf aloe juice, carrot seed essential oil, blue chamomile, vitamin E and more. Super hydrating and feels so good on my skin. Loved it from first application. A great layering piece. Yasuni Face Balm – Great for day or night, this essential oil free solid balm acts like a retinol but isn’t! Yasuni is based on fruit oils that have particularly high and wide-ranging phytonutrient levels and enzymatic action. 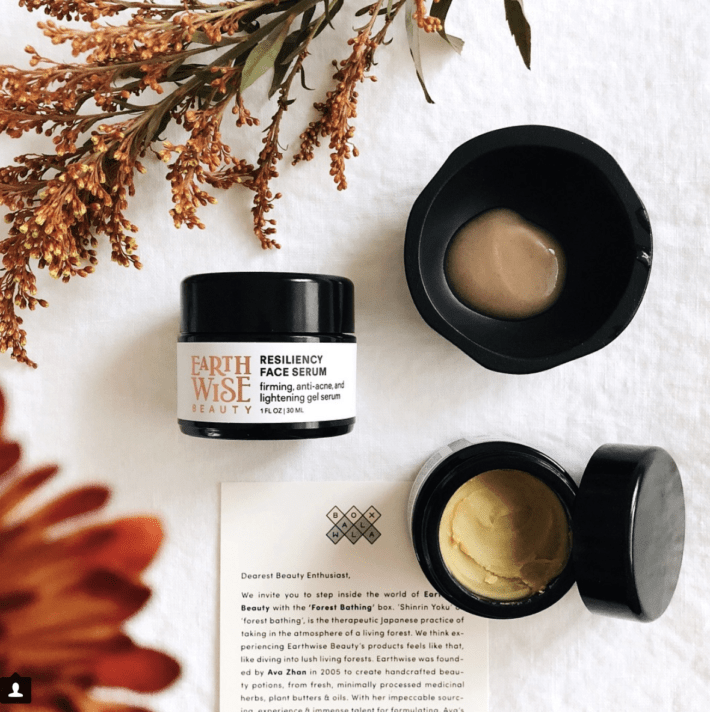 Boxwalla explains; this balm works similarly to a retinol on the skin, exfoliating and resurfacing it, but with none of the irritation, redness, or peeling often caused by actual retinol products. It is also an ideal balm for healing acne and reducing blackheads and oil production. Made with capuacu butter, firming tacuma seed butter, deeply penetrating bacuri butter, whole-fruit acai oil and more. I fell in love with this balm too overnight. It’s an interesting formula – super concentrated in density and almost like a wax. 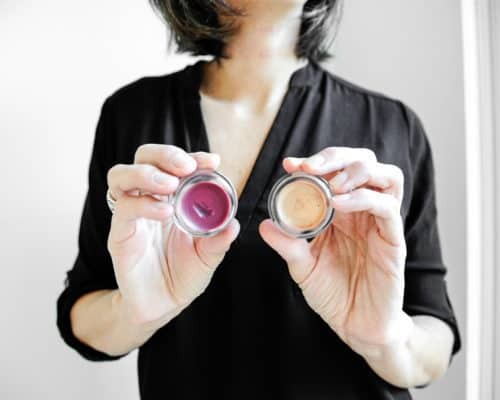 It doesn’t roll on smooth like most balms, you have to heat it up to get it going or you can add a drop or two of your fave face oil to loosen it up. BUT the really cool thing is it totally envelopes my skin, truly penetrating and delivering some serious moisture/skin food. Great for all skin types. Order before 12/5 to secure your December box. Boxes ship out the first week of December. THIS ONE IS SO GOOD! 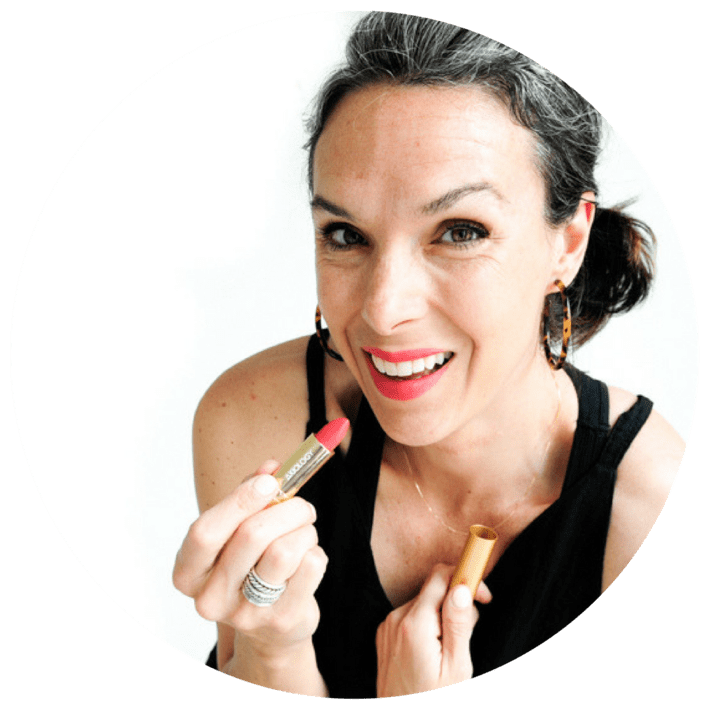 Try December’s Boxwalla featuring Earthwise Beauty here!